1 KUS SKLADOM, IHNEĎ K ODBERU. DORUČENIE DO 2 PRAC. DNÍ.Typ: PeňaženkaŠírka asi 15 cmVýška asi 4 cmHĺbka asi 9 cmMateriál: syntetický z..
1 KUS SKLADOM, IHNEĎ K ODBERU. DORUČENIE DO 2 PRAC. DNÍ.Typ: PeňaženkaŠírka asi 15 cmVýška asi 4 cmHĺbka asi 10 cmMateriál: Syntetický ..
1 KUS SKLADOM, IHNEĎ K ODBERU. DORUČENIE DO 2 PRAC. DNÍ.Peňaženka Hot Tuna je vybavená poznámkou a kartami a vreckom na zips pre vašu z..
1 KUS SKLADOM, IHNEĎ K ODBERU. DORUČENIE DO 2 PRAC. DNÍ.Typ: PeňaženkaŠírka asi 15 cmVýška asi 3 cmHĺbka asi 10 cmMateriál: syntetický ..
Pantera Suede WalletThe Pantera wallet is designed with suede on the outside and a touch and close fastening. The inside has a note compartm.. 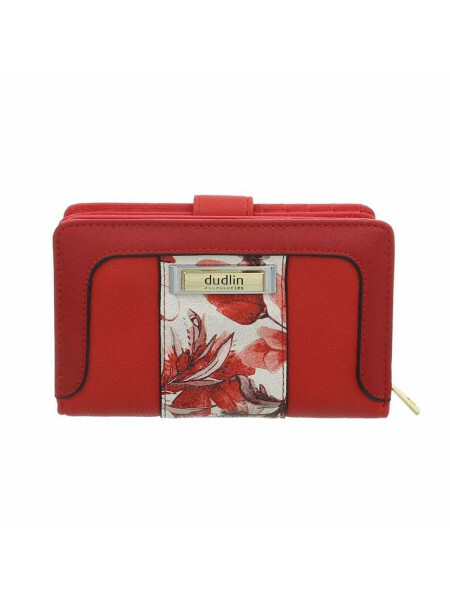 Hot Tuna Skate WalletThe Hot Tuna Skate Wallet feature a note and card sections plus a zipped pocket for your change, styled with a syntheti.. 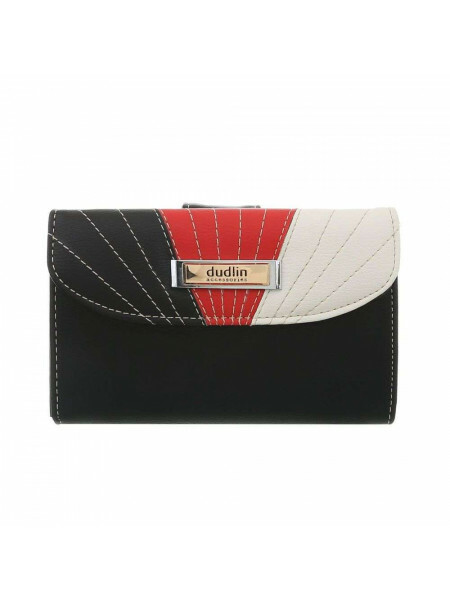 Hot Tuna Skate WalletThe Hot Tuna Skate Wallet features an elasticated fastening and includes a zipped coin pocket, multiple card slots and ..
No Fear Graffiti Wallet The easy access wallet with style - crafted with a a touch and close fastening plus ID, coin, card and note sections..
Slazenger Wallet The Slazenger Wallet features multiple pockets for cards, change, notes and receipts and a clear compartment. 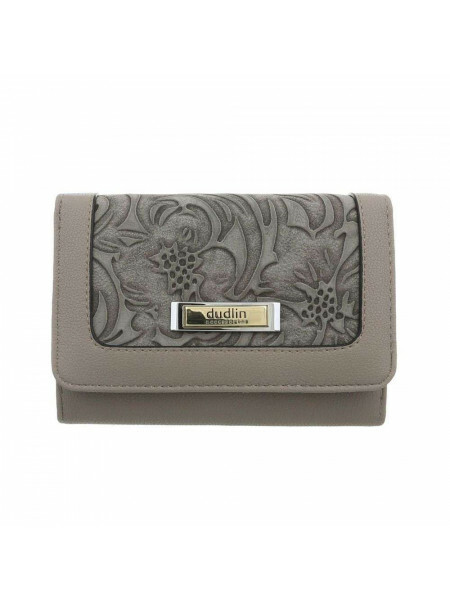 This wallet i.. Adventure Time Finn WalletThis wallet comes in a fun Adventure Time theme with embroidered detailing. 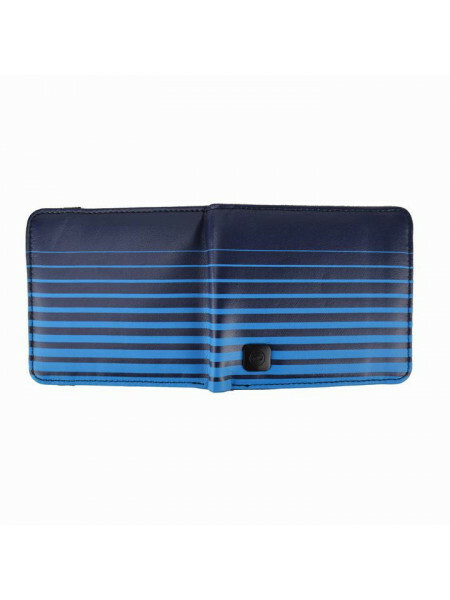 The inside is complete with card slots..
Misfits Wallet Keep your money safe with the Misfits Wallet. It's designed with a touch and close fastening, a note section, card slots and ..
Sesame Street Cookie Monster WalletIdeal for everyday use, this Sesame Street wallet comes in a Cookie Monster design. 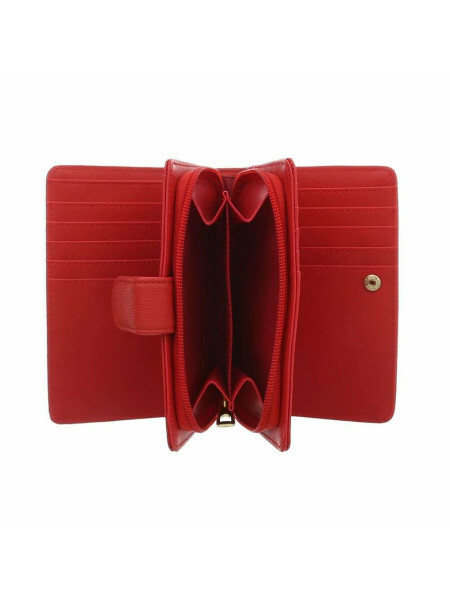 It features card slot..
Karrimor Wrist Wallet Keep essentials secure in a Karrimor wallet that boasts an elasticated construction and a zipped compartment. This is ..
No Fear Graffiti WalletThe No Fear Graffiti Wallet features a note section, three card holders, a clear ID holder and a touch and close coin.. 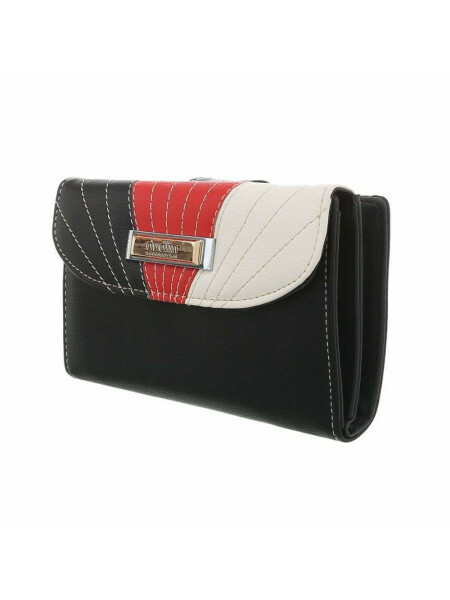 Team Football Wallet Keep your cash organised with this Team Football Wallet with several pockets for holding cards, cash, notes and receipt.. Adventure Time Finn And Jake WalletThis wallet comes in an Adventure Time theme complete with characters from the show. 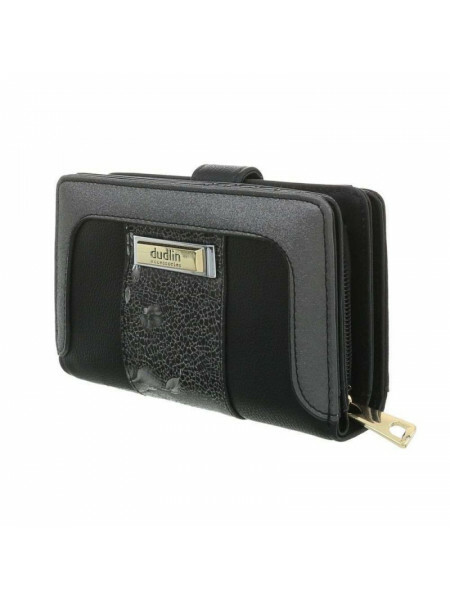 It's designed with a..
Pokemon Rock WalletPerfect for any fans, the Pokemon Rock Wallet is complete with stitched on Pokemon patches and Team Rocket lettering. The..
Sesame Street Cookie Monster Wallet Junior GirlsThe Sesame Street themed wallet comes in a Cookie Monster design with a clasp fastening. 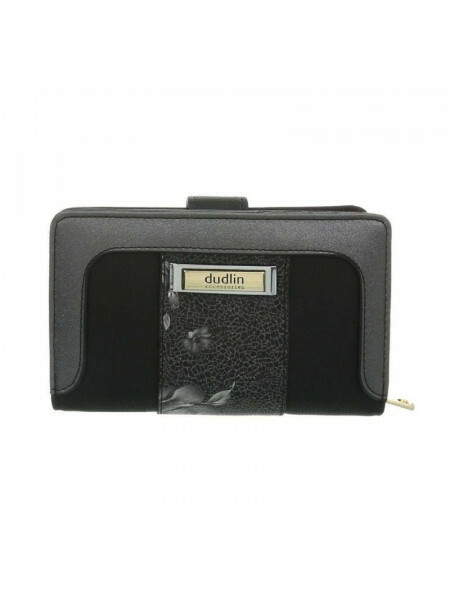 The..
Nike Wallet The Nike Wallet features a large cash/receipt slip, six card holder slips and a zip up compartment for loose change, completed w..
Puma Phase Wallet Keep your money safe and secure in this Puma Phase Wallet. It features slots for cards and notes, whilst the combination o..
SoulCal Originals WalletThis SoulCal Originals Wallet features a synthetic leather construction with a traditional fold over design with ela..
Firetrap Leather Card HolderThis Firetrap Leather Card Holder has been crafted with RFID blocking technology which helps keep your personal ..
Jilted Generation Slip WalletThe Jilted Generation Slip Wallet is the perfect accessory. 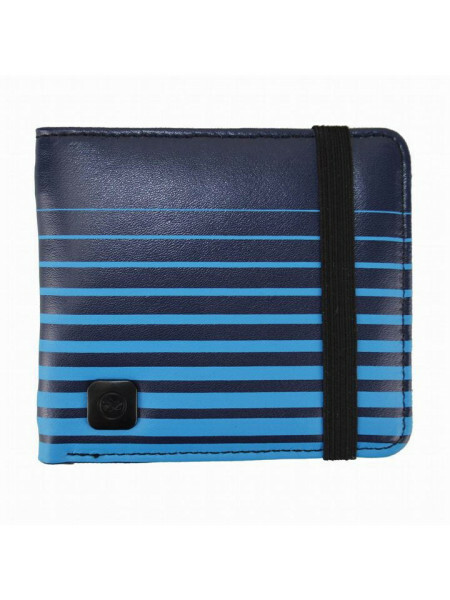 Keep your money secure with a touch and close faste..
Kangol Icon WalletThis Kangol Icon Wallet has been crafted with soft genuine leather, whilst the RFID blocking technology offers data blocki.. 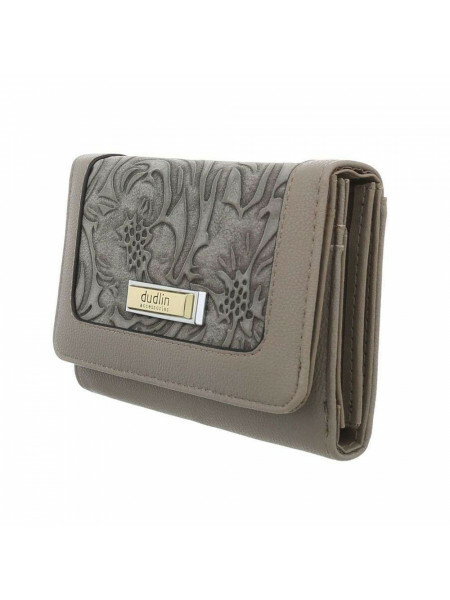 Team Large Crest Wallet Product code: 700353..
Firetrap Classic WalletThe Firetrap Classic Wallet has a simple but stylish design with a simple leather construction and tonal stitching to..
Rocksax Music WalletShow your appreciation for your favourite band with this Rocksax Music Wallet which has an elasticated strap which keeps..
SoulCal Signature Wallet The SoulCal Signature Wallet features a simple leather construction with tonal stitching for a simple but stylish l..
Woven Clutch by Glamorous > Ladies clutch > Zip fastening > Woven outer > Tasselled detail > Lined > Glamorous branding > Body: 90% straw, 1..